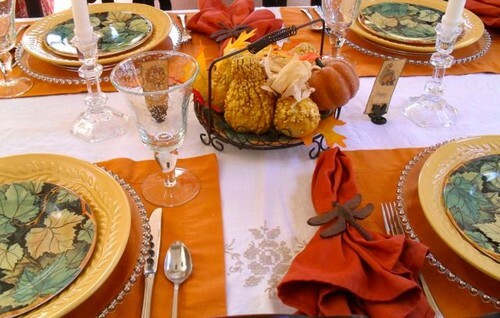 Today I am sharing five fall Thanksgiving Table Settings. I need great ideas to get me in the mood for a little fall decorating. I mean, looking is half the fun! 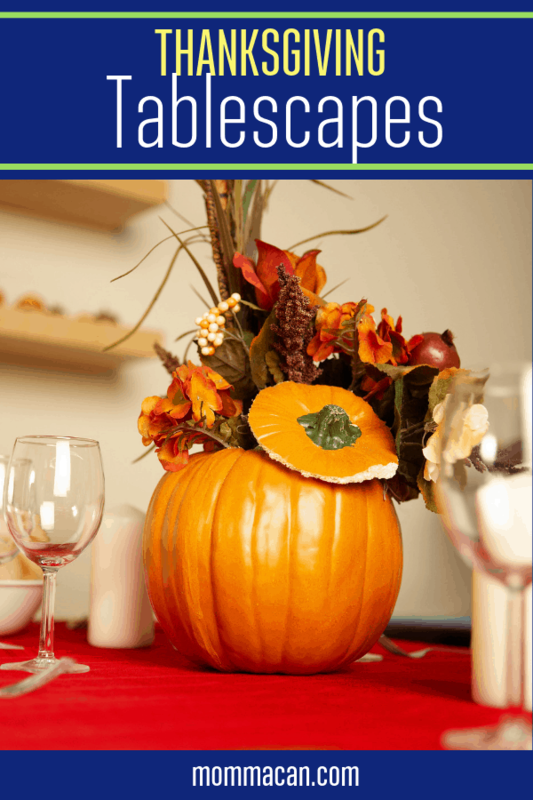 Setting your table for a special meal may not be an option if you are serving 40 or more but if you are having a quiet family meal with just a few folks you can create a sweet atmosphere for you table using random fall gourds or just (safe) plants from the outdoors. Here are some pretty examples. 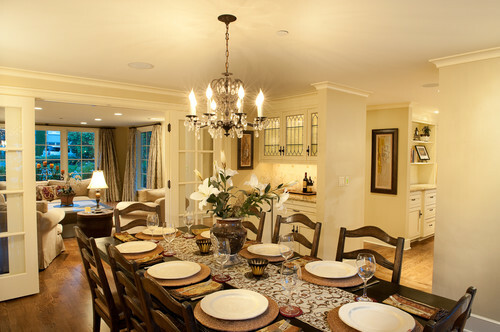 This space has lots of fall color but can easily be done with basic white dishes or colorful Fiestaware. Gorgeous traditional, this setting can be pulled out any time of the year by just updating the floral arrangement. This look may not look like fall in many parts of the country, but I still have tons of lemons on the trees but no an olive branch in site. Hmmm, where can a gal buy olive branches in mid winter? 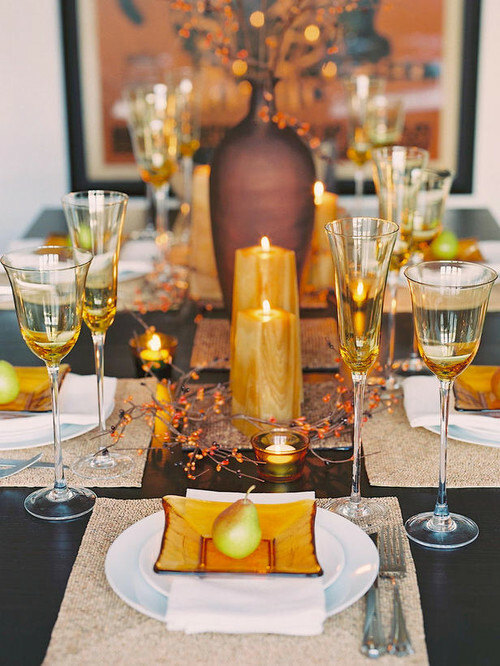 Super simple with dashes of little pumpkins and floral leaves…. use the real thing and you will not have to store them. 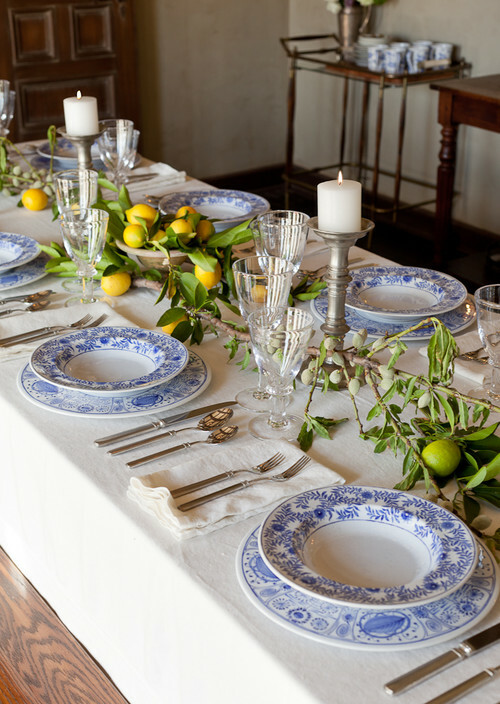 What do you love in a Thanksgiving Table Setting? 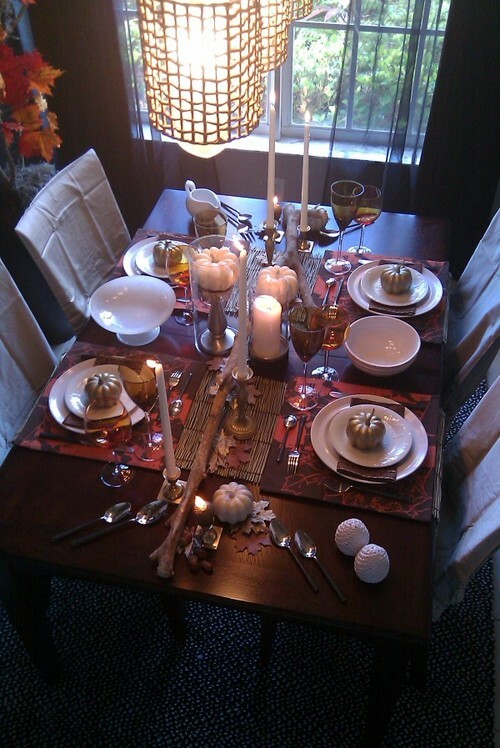 Check out my Dollar Store fall table setting. 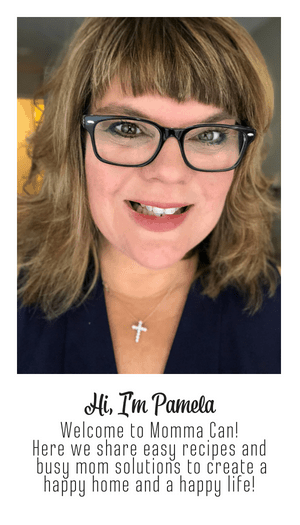 I am so excited about this Thanksgiving!